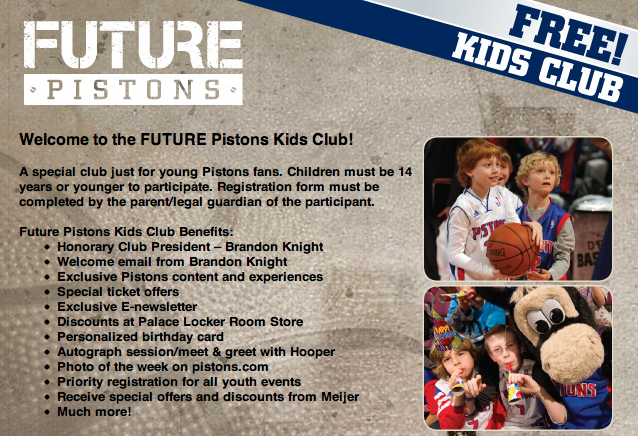 Join the FUTURE Pistons Kids Club! 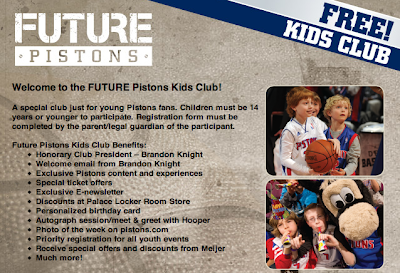 Do you know about the special club just for young Pistons fans? Children must be 14 years or younger to participate. Registration form must be completed by the parent/legal guardian of the participant.